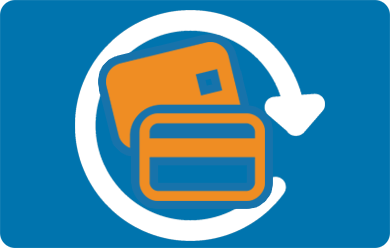 Autopay by credit card available to connect. In the personal account, you can configure autopay conditions: select balance threshold and payment sum. 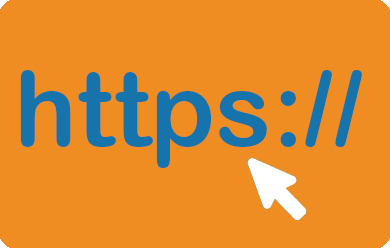 A new service is available on our site - DNS hosting. It’s free of charge for all NeoServer clients. 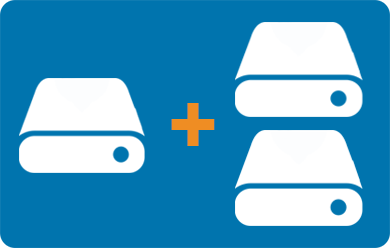 We offer our customers a new service for mounting additional disks for virtual servers. Connect additional disks, as well as change their characteristics, you can in your personal account. 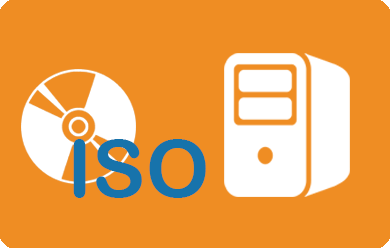 On our servers it is possible to install your own operating system from an ISO image. You can upload multiple ISO, they won’t occupy space on VPS disk. New opportunities for our customers. 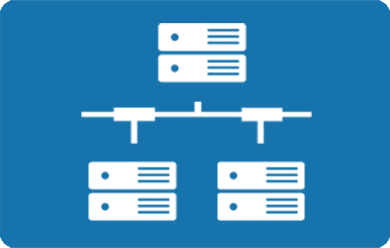 Combine VPS into your own network and create a private cloud! Private network has no output into the Internet. Data transfer speed - 100 Mb/s, the amount of traffic is not limited.